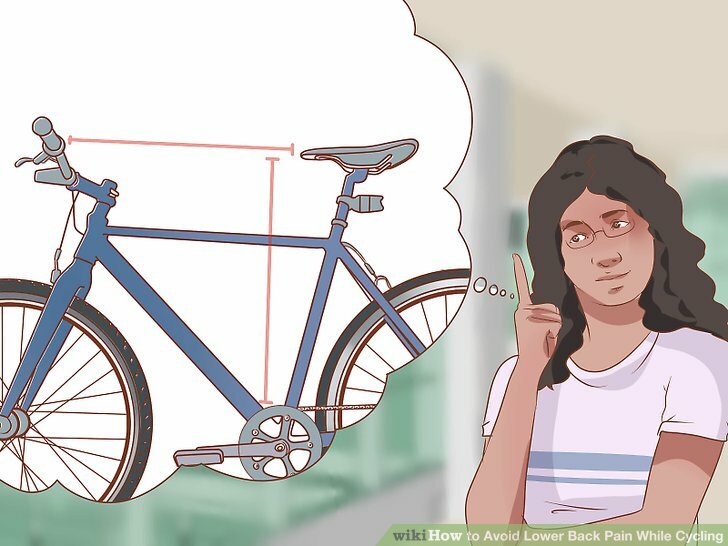 To avoid pain in cycling – and injuries – you need to make a bike fit, a correct adjustment of the bike to your body. 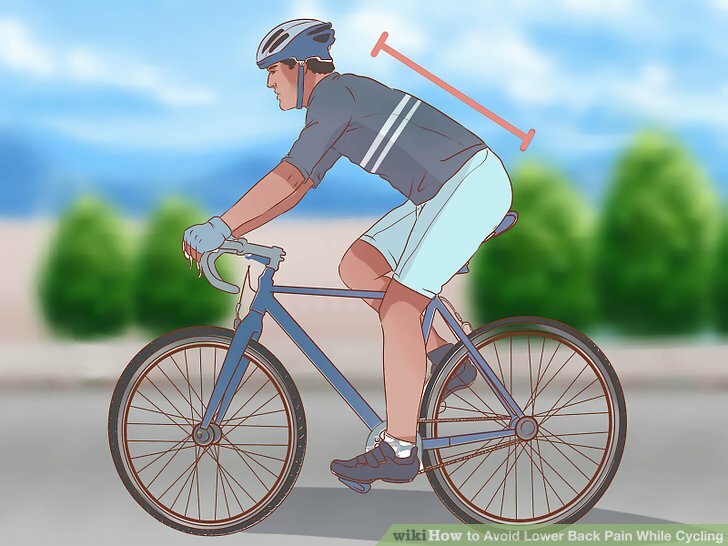 According to research carried out with cyclists, not only are the legs that suffer from injuries with the practice of this activity, but yes, the region of the lumbar spine. But how to prevent this from happening? 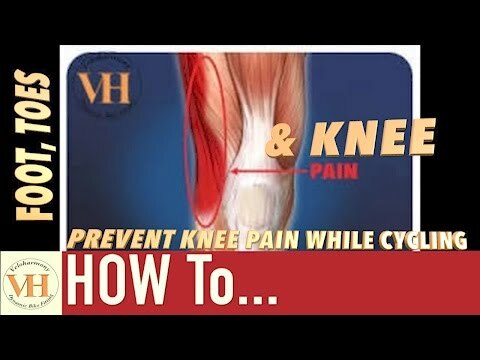 In this post, we are going to learn. 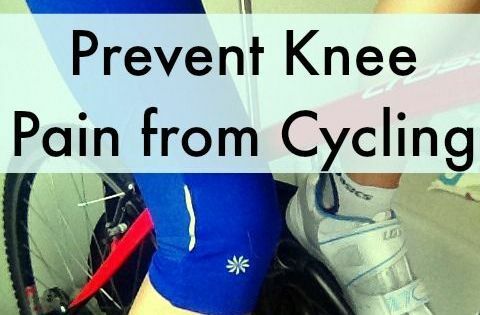 Most of the injuries occur due to excess of physical exercise. 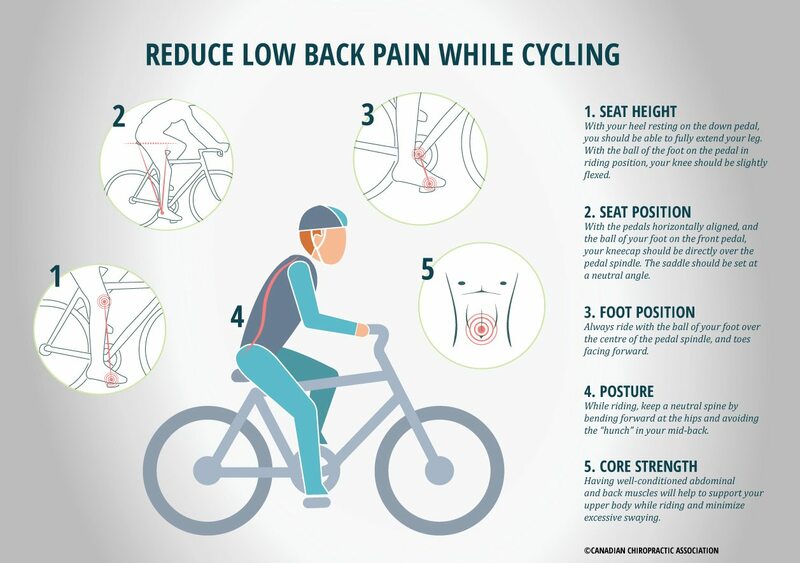 But did you know that cycling is recommended for people who have back pain? 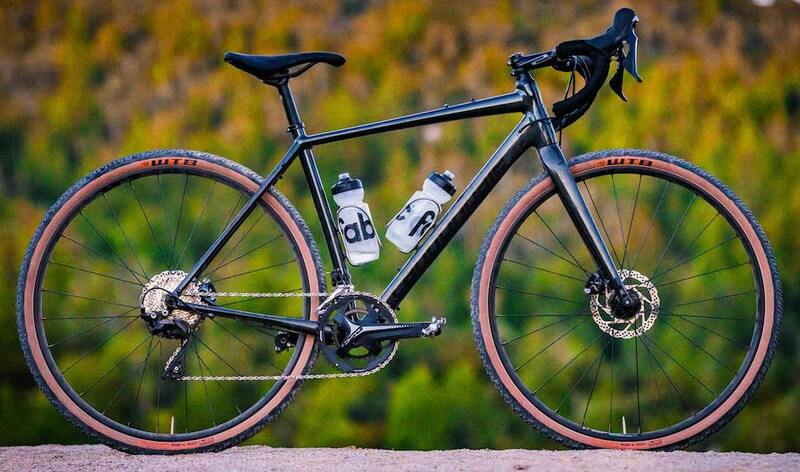 Therefore the importance of regular perfectly to your bike, because a bike with poorly adjusted can compromise your health. 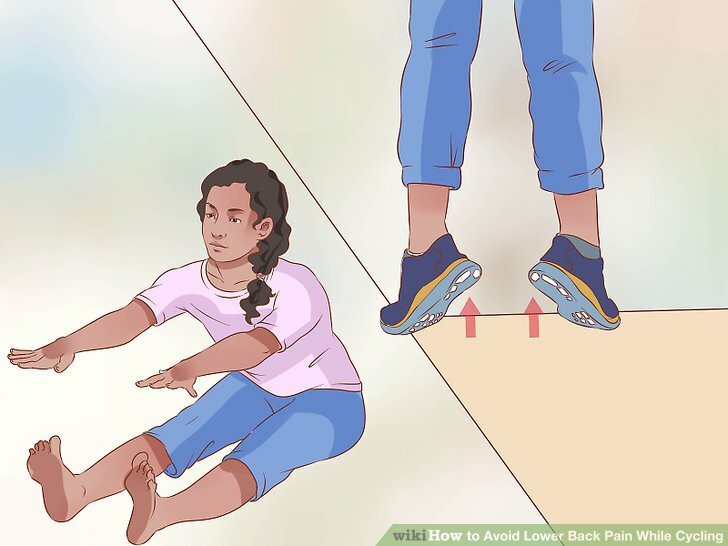 When practicing sports, we need to be conscious that we are using our body as an instrument, our muscles are being worked. Be smart and learn that the practice exhaustive can take the commitment more seriously. 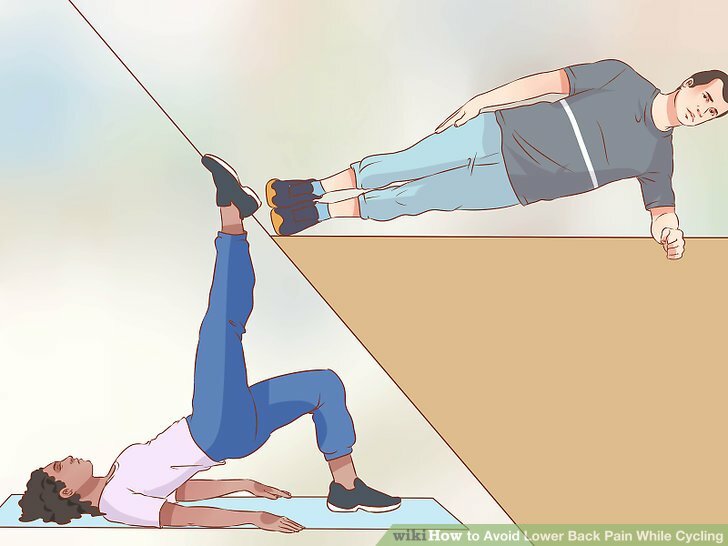 Continued efforts to compromise the stability and the posture of the spinal column. 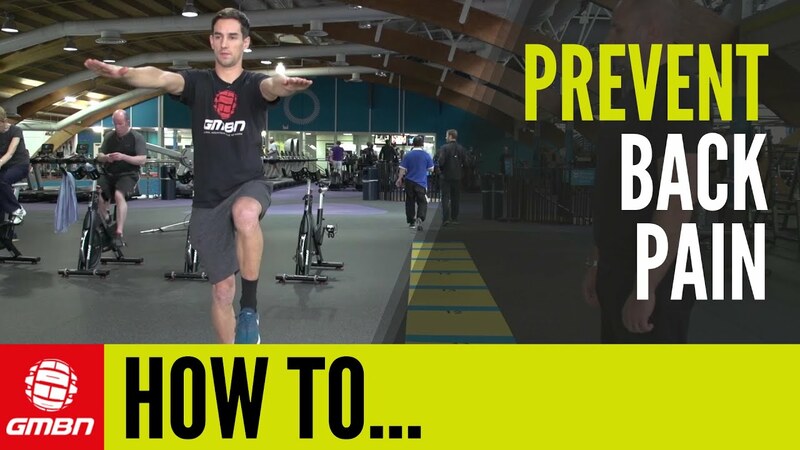 When we practice the physical exercises, we need to have as a purpose to make our body healthy. 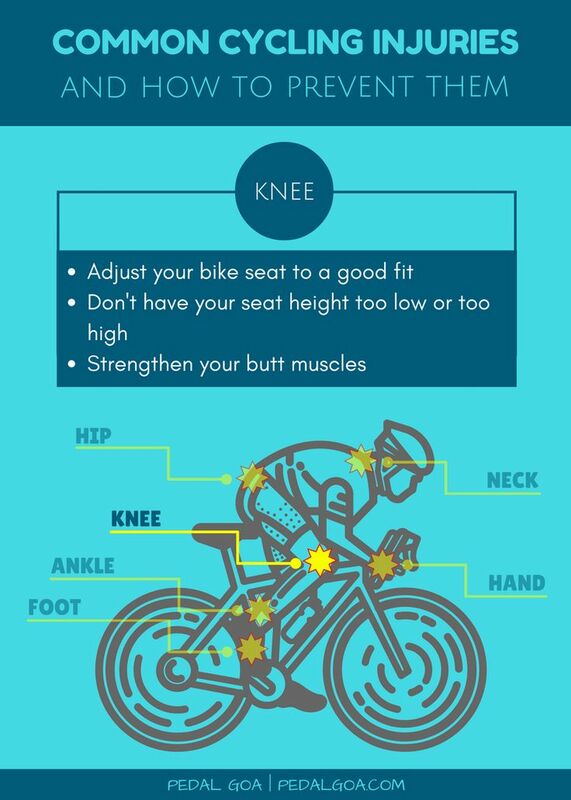 Some types of exercises can help you strengthen your muscles for the correct practice of cycling, avoiding pain unwanted. 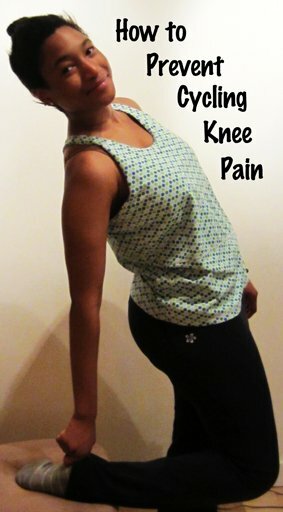 Look for a professional that will help you perform the movements correctly and with stability. 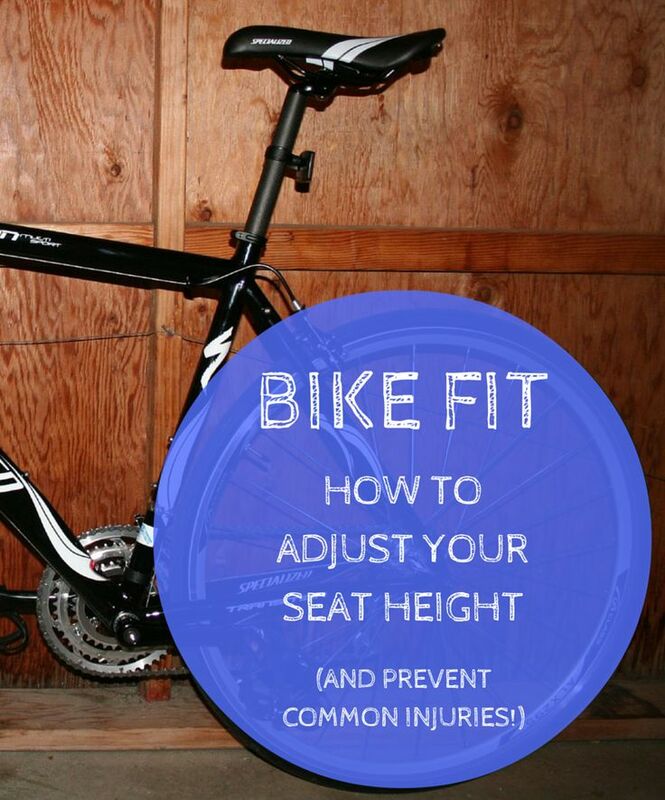 To adjust correctly the bike to your body, you need to hire a professional bike fit. 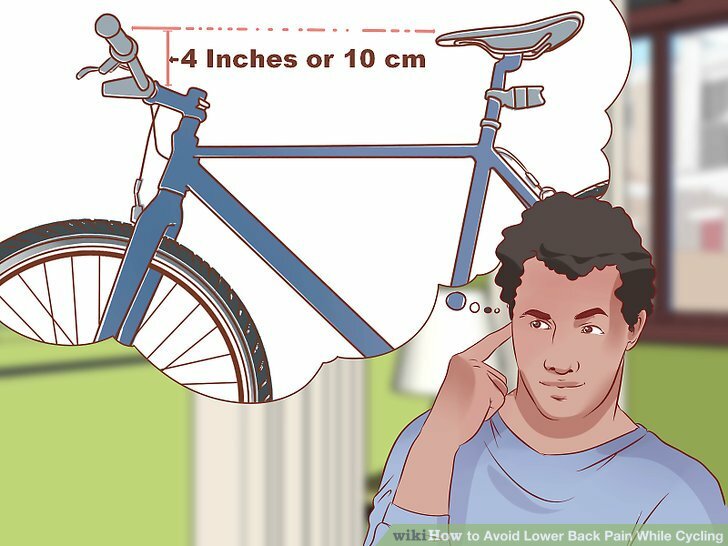 It will help you choose the ideal bike for you and adjust the height of the saddle, the horse, the height of the breastbone, arm and etc. 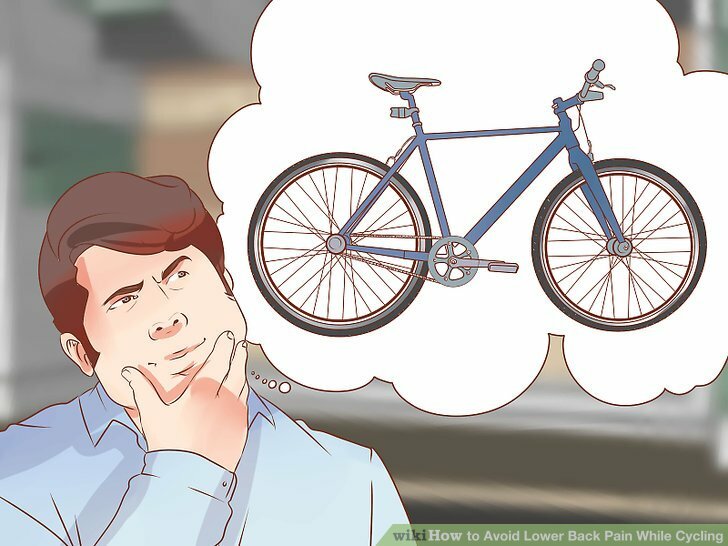 Many people, for the sake of style, like to wear the seat lower or higher, but this is not recommended, as there may be a commitment in the future. 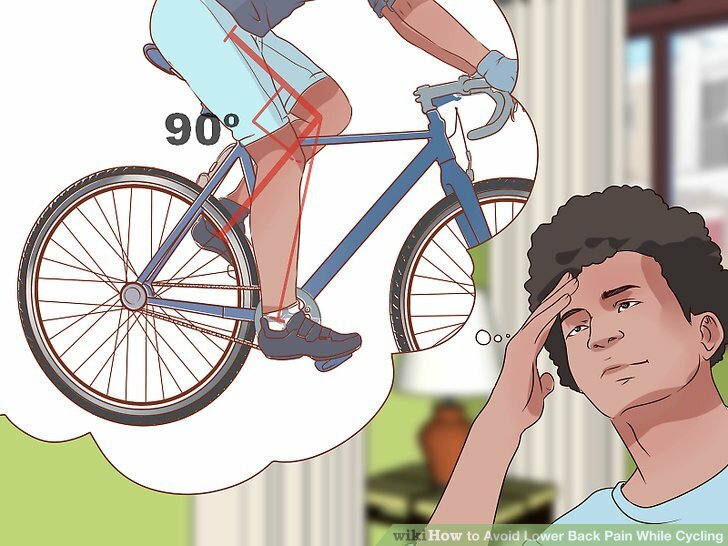 You’re now inside what to do to not suffer injuries to ride and train. 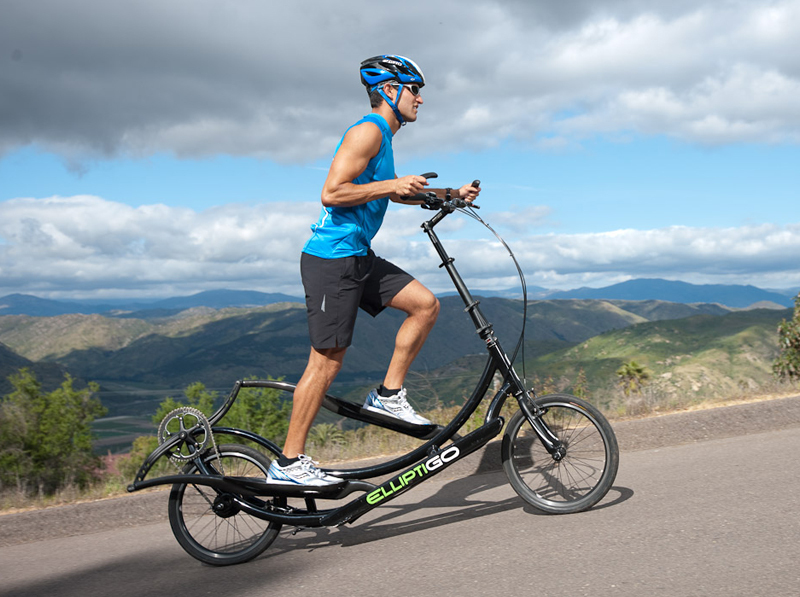 Therefore, try not to spend excessive time on two wheels. 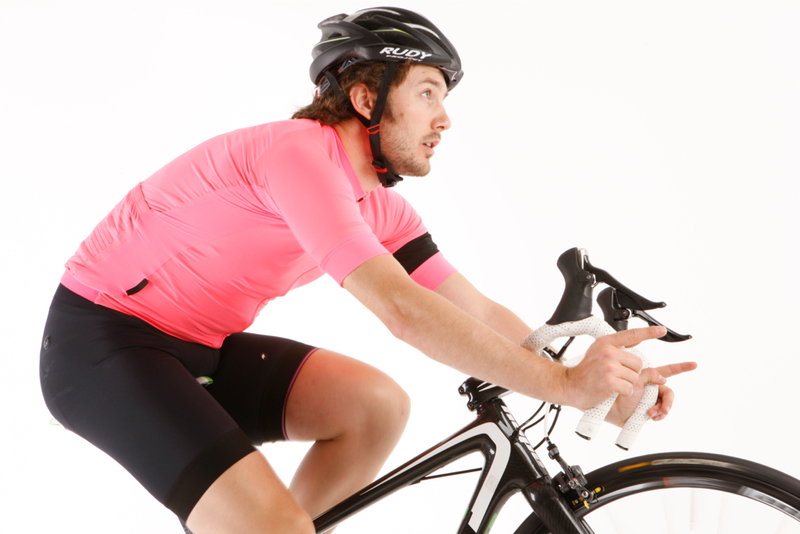 With the help of a professional, in addition to ensure a better performance, you will be taking care of your health.